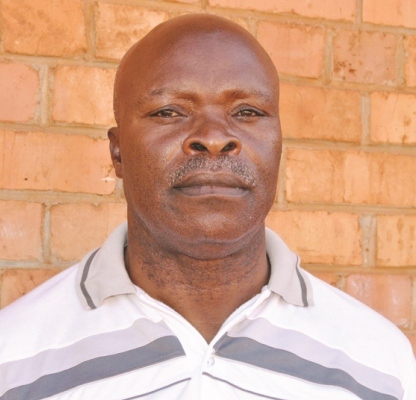 Losing Kafulafuta Patriotic Front (PF) candidate James Chishiba says he will not concede defeat in Thursday’s by-election which he lost. Mr Chishiba said in an interview yesterday that he would only make his position clear after conducting a postmortem of the by-election, which was won by the United Party for National Development (UPND) candidate Brian Chitafu. Mr Chitafu was declared winner with2, 504 votes but Mr Chishiba alleged that the UPND campaigns were characterised by character assassination. “I will not concede defeat in my personal capacity as a candidate. I would like the party to issue a comprehensive statement after conducting a thorough analysis of the matter,’’ Mr Chishiba said. He alleged that the campaigns were marred by irregularities and that it will be premature for him to concede defeat. But the UPND says the party’s victory in the two by-elections “is a clear message by Zambians that they are angry with the PF”. UPND spokesperson Charles Kakoma said his party has beaten the PF by 75 percent. “People have sent a clear message that they now have an alternative party, which is the UPND,” Mr Kakoma said. Mr Lungu said the MMD worked hard to win the Chipata Central seat. “We are happy and satisfied with the result because we have also won two local government seats in Petauke and Nyimba,” Mr Lungu said.